My 2nd and 3rd grader have homework every night (usually 60 to 90 minutes). On good days they get their homework done before 5. On bad days, we are still completing homework the next morning as we eat breakfast. To help me get through the daily grind I turned to my good friend (who happens to be our Clinical Director, a speech-language pathologist and an outstanding mother) for some helpful hints to make this time more effective and efficient. Allow children to participate in the remedy. What do they want to change about homework time? What part of the homework process is most discouraging? What solutions do they have for making the time more enjoyable and productive? Be aware of your child’s limitations and create realistic goals. How much can you realistically expect your child to do after a full day of school? What homework is essential? What after school activities do you want to incorporate into your plan? 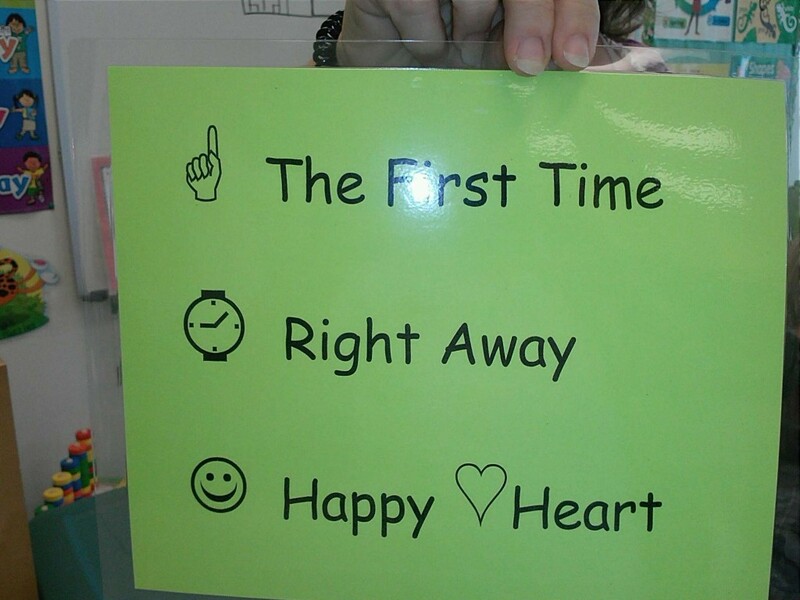 Create and post a schedule, procedures, and expectations for behaviors. Be flexible and creative when making your schedule. Can part of the homework be done in the car? While playing outside? During bath time? At the dinner table? Set a timer for each block in the schedule so that children know when to transition to the next activity. Don’t forget to incorporate breaks and fun activities reflective of your individual child’s needs. Can you make part of their homework into a game (a salt plate or finger paints for spelling practice)? Use snack time as a homework break and a chance to ask about their day. Make sure at least one of the breaks incorporates physical activity. Encourage your child by giving small rewards and praise to begin with…transition to giving only praise…culminate in children internally praising themselves. You might start by placing mini M&M’s at the end of each line of math problems or line of written work. Redirect instead of punishing inappropriate behavior so that homework does not become a battle ground. Find multiple opportunities to praise during each block. Here is how we applied Julie’s remedy. Let us know if you have some helpful tips to share with the families we serve! We flex our schedule on days the girls have extracurricular activities. Bring planner, folders and books to table. Retrieve supplies from homework drawer. Complete projects/worksheets/written assignments at the table. Have parent check homework and sign planner when homework is completed. Clean up homework area when tasks are completed. Homework goes in folder. Planner and folder go into backpacks. Supplies go back into homework drawer. Bring a cooperative attitude to homework time. Sit nicely and work quietly during Math/Language Arts time. Be a self-starter and an independent worker. Work diligently until the timer goes off or you are excused from the activity. Compliment yourself for work well done.